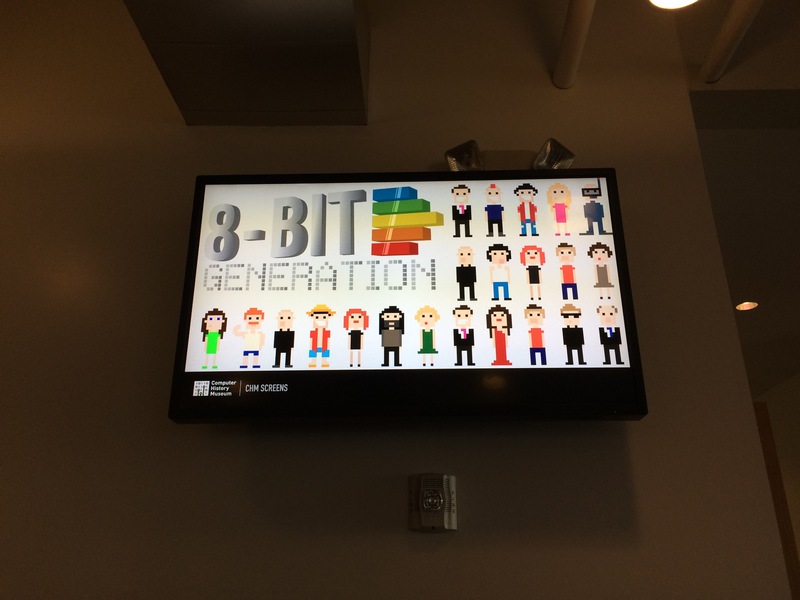 Today was the premier of the Growing the 8 Bit Generation movie at the Computer History Museum. Great documentary about the 8-bit computers, focused on Commodore although it talks about Apple, Sinclair and Atari as well. Chuck Peddle, Bil Herd, Leonard Tramiel were there. And Jeri Ellsworth was there too. I went with my Commodore mug and I was able to to get Jeri’s and Bil’s autographs. Yeah!